Move / There are 56 products. 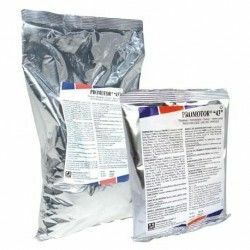 Brewers yeast Micronized Avianvet is a food that is complementary to a base of brewers yeast, rich in B group vitamins and essential amino acids. 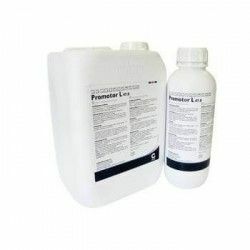 Improves breeding results and enhances the change of the plumage. Biotin Avianvet strengthens nails, promotes the growth of feathers and promotes the change of plumage in canaries of posture heavy and curly. 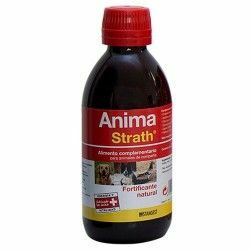 This nutritional supplement helps the development of a greater volume of feathers and helps a good growth without breakage of nails. Especially indicated for AGIS, Curly paris, Padovanos and Merhinger. 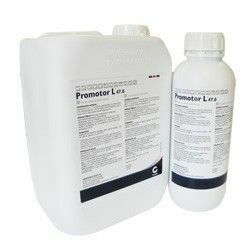 Laboratories Calier launches PROMOTOR-L 47. It is a food supplement for poultry, which is given orally in the drinking water in order to facilitate the product is taken by birds. 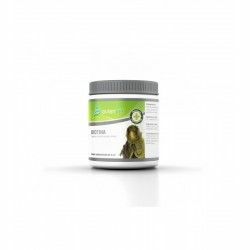 It is a complex vitamin really comprehensive and innovative, because it contains at the same time with Vitamins, Amino acids and Trace elements. 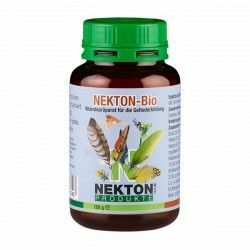 Ideal for taking on the move and in cases of stress, it is very useful when the birds have the belly swollen and reddened. His form in powders, water-soluble ensures a better conservation of its components. 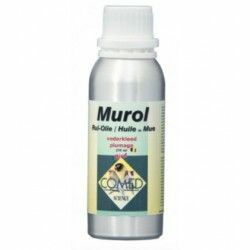 Murol Eat is a refined oil, flavoured to help the metabolism during the molting process. Ideal to combine with Murium Murol can be used all year round to always have a bright plumage.